Nothing is more enchanting than the world of magic and wizards. That is why wizardry is the subject of many electronic games ranging from handheld games to next generation video game consoles. 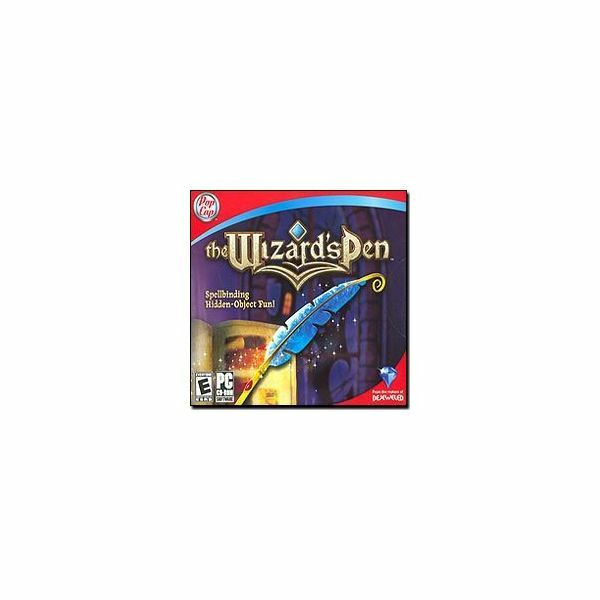 Electronic game wizards bring you to enchanted kingdoms and magic realms via electronics. Here are some of the best of them. The first three games are available at GameSpot while the last two games are available in Amazon.com. 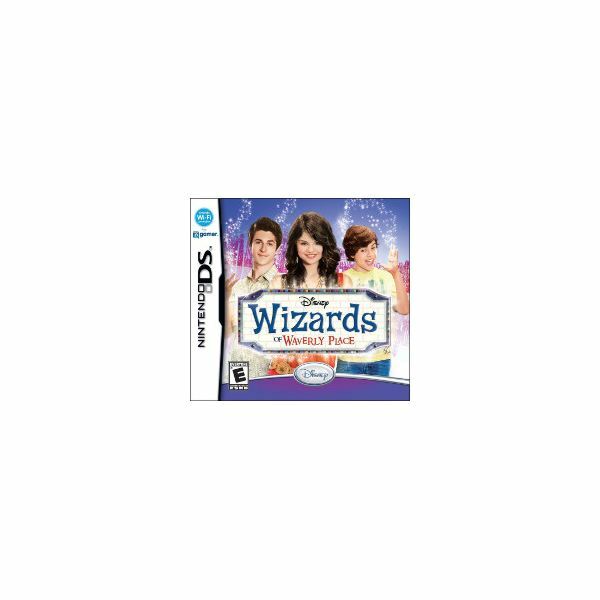 If you are a fan of the TV show and you want to bring the characters with you wherever you go, the best way to do it is with this Nintendo DS game. You can experience the hijinks and tomfoolery of Alex Russo and her brothers in five different levels. These levels feature familiar locations and characters from the show, so if you are a fan you will find it more fun to play this game, as opposed to being totally new to the concept. Even if you are new to this story, you can still find it exciting as you will be required to learn new magic spells which you can cast for maximum fun. Using the stylus to learn the magic spells adds a unique and appropriate wizard feel to the whole experience. As you go through the different levels and play the different mini-games, you will earn all kinds of trinkets and coins, as well as unlock different accessories which you can then use to customize Alex Russo’s wardrobe. You can buy it for $19.99. If handheld games are not your thing, the Nintendo Wii can provide you with a bigger screen and a more fun way to control your game experience. This game allows you to pick between eight different wizard characters that you can use to play through different levels, each having its own challenges and unique gameplay. You can find yourself fighting dragons to save the Wizards Castle or you can fly around on your broomstick to capture spell books that have run away. You can even race against other wizards using your broomstick while leaving magical traps for them along the course. It is all about adventure in a world of wizards and dragons and runaway spell books. You can even play with up to three friends for some multi-player fun. You can get it for $5.99. If you are looking for a more mainstream wizard experience, nothing can be more mainstream than Harry Potter. 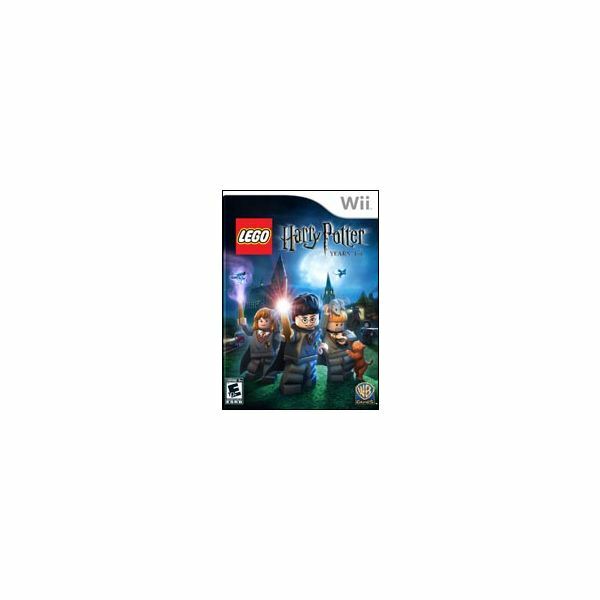 In this $29.99 game, you can play as your favorite Hogwarts characters as you experience the first four Harry Potter stories. If you are a fan of LEGO, then this game will be double the fun since the characters and the entire world is presented as LEGO bricks and figures. The combination of these two franchises lets you enjoy the game in a unique way. Not only will you be able to cast spells and brew potions, you can customize everything in a similar way as when you are playing with LEGO bricks and figures in real life. The possibilities are simply endless. If that’s not your kind of thing, you can simply enjoy the fact that you are reliving the first four adventures in the Harry Potter franchises. If you can’t be bothered to leave your computer desk to play a video game console, then you can stick with your computer to experience some wizard fun. This game is a hidden object adventure game which means the bulk of the experience involves solving puzzles and finding objects. It will take some wits and some patience to find the missing Wizard, so do not expect explosions and heavy action. 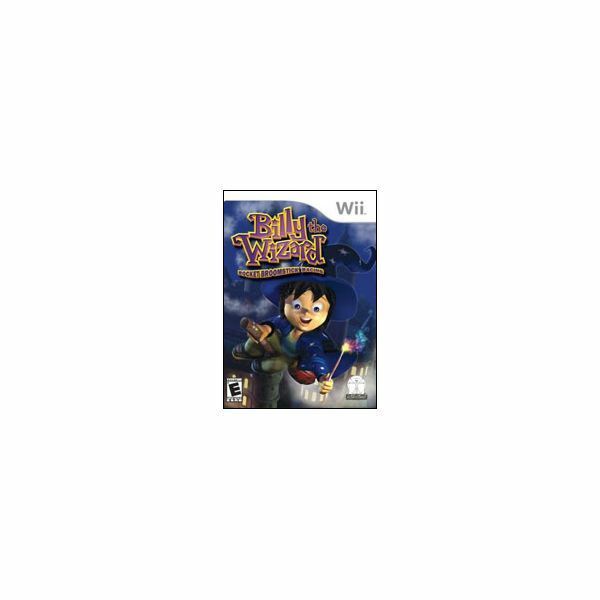 Although it contains mini-games and special game modes, the focus of this game is to solve puzzles and keep an eye out for clues. You can buy it for $9.95. If you want a more simple game, perhaps something to keep you busy while you’re waiting for a phone call or an email, you can play this simple puzzle game. The main objective of the game is to defeat the dark wizard and free the kingdom by matching similar objects on the board. Once it is cleared, you will be rewarded with ingredients to create six types of potions that will help you defeat the dark wizard. 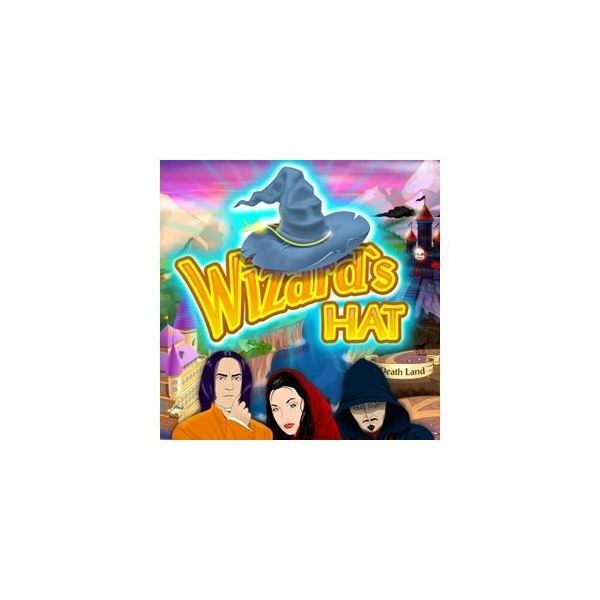 As you play, you will also earn money which you can then use to buy wands, hats and cauldrons, each giving you a different capability. You can buy it for $6.99. The wizards in these electronic games range from characters you can play to characters you need to fight. Whether it is the act of brewing potions or defeating your enemies by casting powerful spells, you can experience it all in these games.